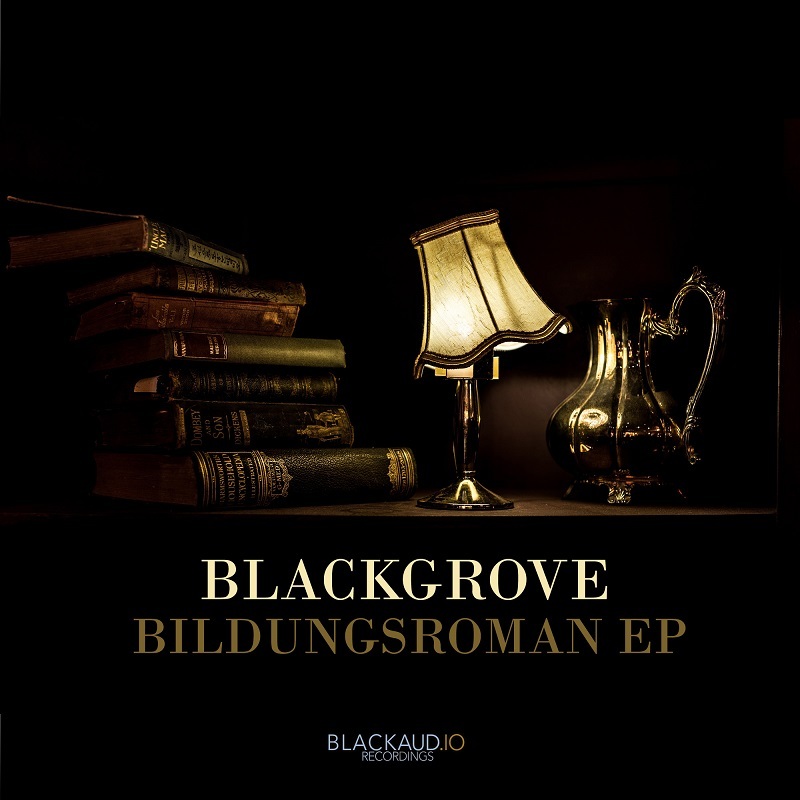 The first release of Blackgrove on blackaud.io Recordings is out now! Check out Bildungsroman EP for some of the finest Minimal Techno. 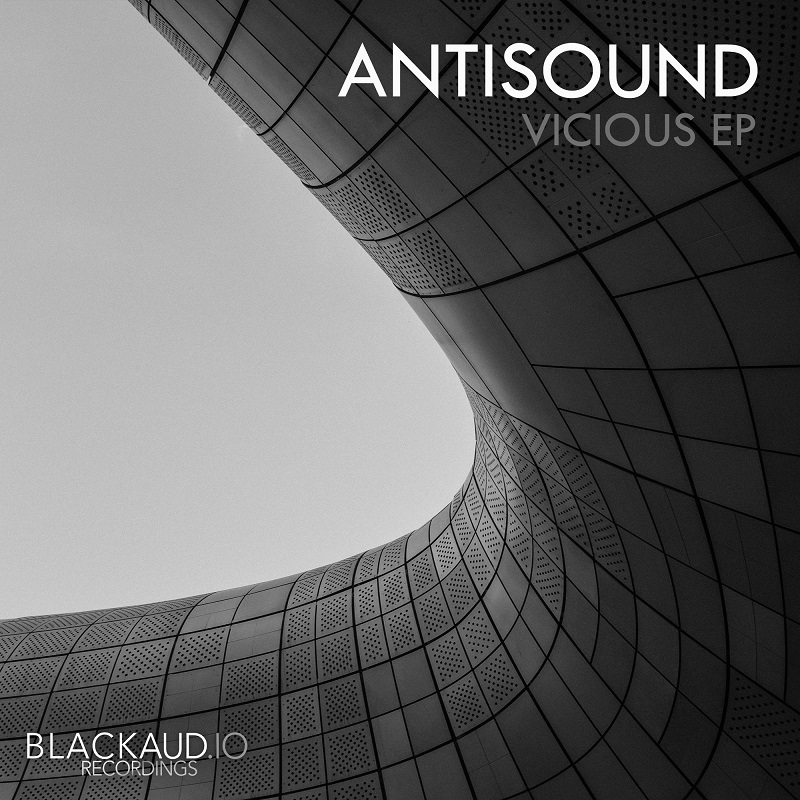 New Release Antisound – Vicious EP out now. 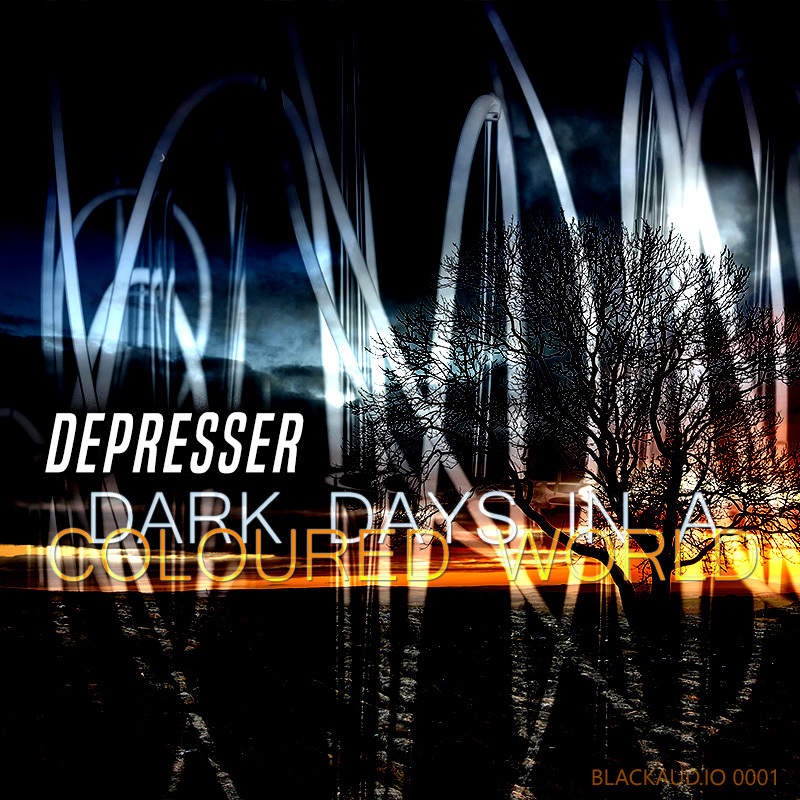 Check it out here if you like Techno / Minimal. 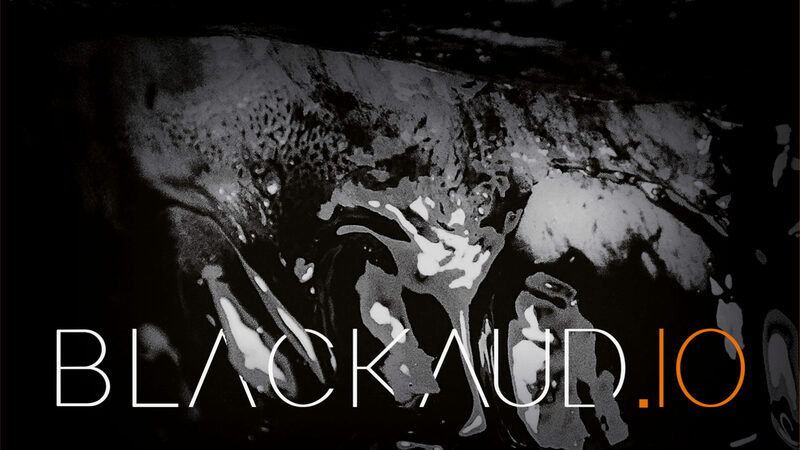 First release on blackaud.io Recordings is out now. Enjoy some fine, old school Techno. More details can be found here.